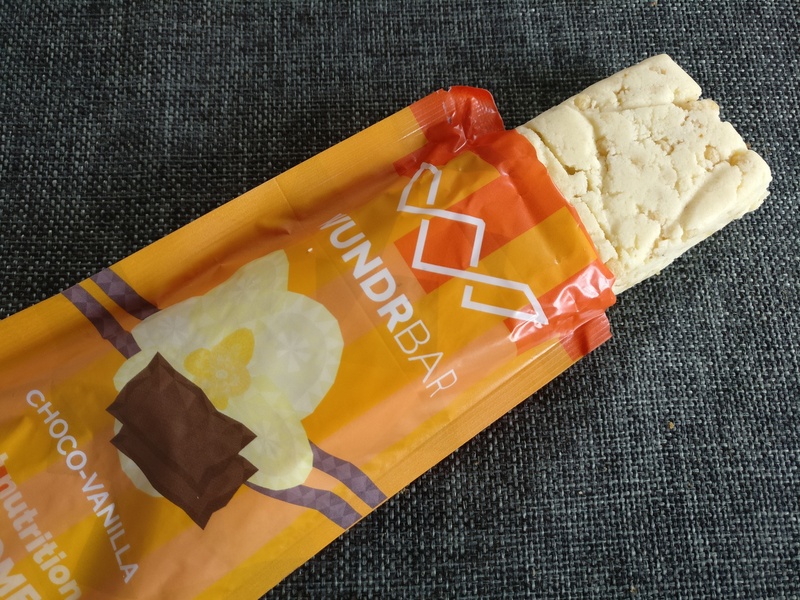 At the start of this year, Queal contacted me to ask if I was interested in reviewing the fourth iteration of Queal, as well as their new product, the WundrBar. I immediately accepted. If you haven’t read my previous post about Queal yet, I would suggest you do so before continuing. In order to get an idea of the changes the new recipe brings, I figured what I would need at the very least is bags of my favourite and least favourite flavours, along with a bag that was somewhere in the middle. I ended up receiving three bags in the mail: my favourite, Awesome Apple Pie; my least favourite, Funky Forest Fruit and a bag of Cool Chocolate. The new Queal 4.0 recipe is a really nice improvement over the previous iteration. The first thing I noticed is that the shakes are smoother; whereas they used to have clusters of powder here and there, it now feels as if I’m drinking an actual milkshake. The flavour also seems to be less sweet than it used to be, which I find to be a good thing. I started by tasting the new Funky Forest Fruit, thinking I should just get it over with, but I was in fact pleasantly surprised; it was actually awesome. The terrible vegetal aftertaste I experienced with the previous version is gone; now it actually tastes like a fruity cereal bar. I previously rated it 3 out of 10, but I would now rate it a solid 9. The new Awesome Apple Pie is still as awesome; it tastes like they blended an actual apple pie. I believe they added some cinnamon to the recipe, as I don’t recall tasting it in the previous version, which makes it even greater—if you like cinnamon, that is. Since I previously rated this one 10 out of 10, I have no choice but to give it an 11 this time. One weird thing with this updated recipe is that it seems to be less nourishing than the previous version. With Queal 3.0, the recommended servings were too much for me, so I made smaller shakes and it was perfect. Because of this, I asked for the 1,800 kcal version for this test, thinking it would be perfect. This time, I used the recommended serving size, but found I was hungry a few hours after drinking my shake. I’m not sure whether this is due to the new recipe or the fact I chose the Lite version, but I thought it was worth mentioning. 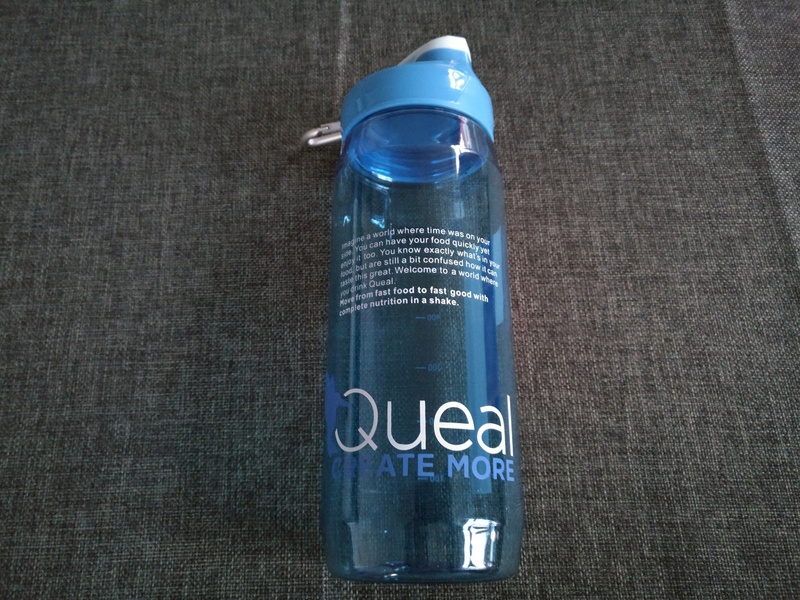 Along with the new recipe, Queal updated their pouches and the shaker. 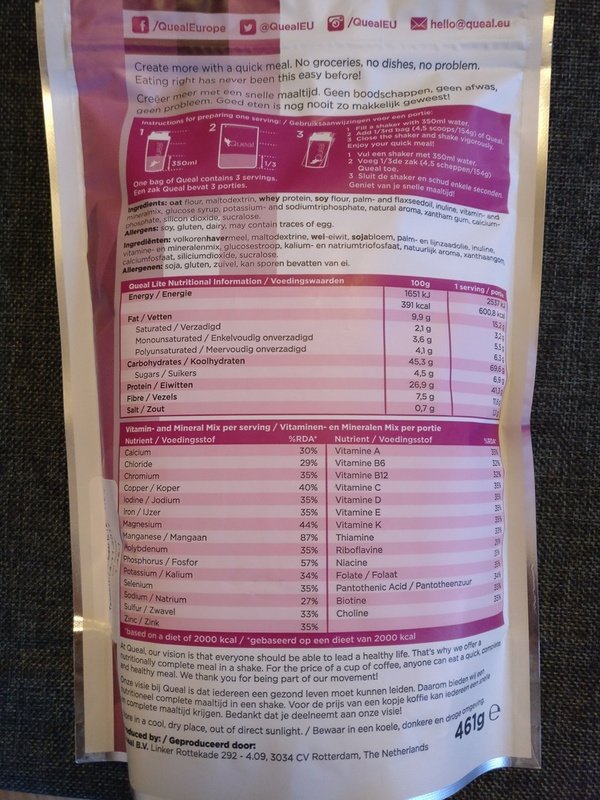 The pouches now have nutritional information as well as preparation instructions on the back. 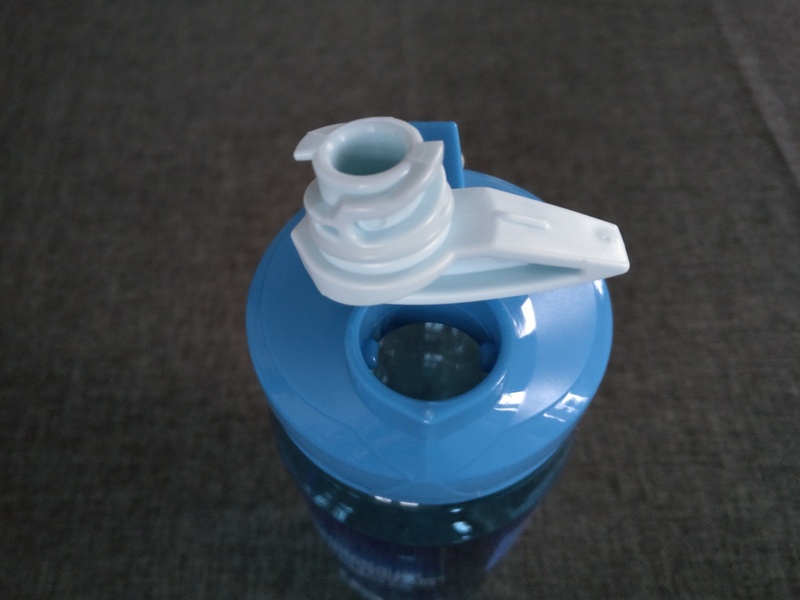 The shaker is narrower than before and has a more practical cap; you just need to twist it 90 degrees instead of popping it open like with the previous shaker, which would easily cause spills if you weren’t careful. All things considered, I think it’s safe to say Queal’s 4.0 update is rather convincing. The taste and texture have definitely improved and the new pouch design is also great, providing us with useful information. 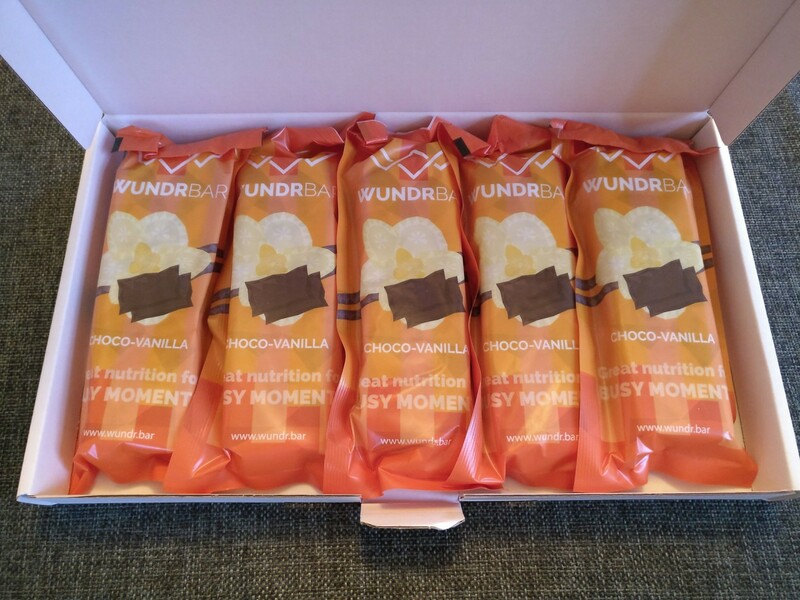 WundrBar is Queal’s new product. The idea behind it is the same as their shakes, just in bar form. The concept is interesting: it’s easier to carry around and gives you something to actually chew on. Texture wise, the bars are rather soft, with some added crunch here and there to improve the experience, which is great. However, one issue I had was that each bite made my throat sting more and more, which is also what I get when I eat (way) too much white chocolate. After eating a little less than a third of the bar, I just couldn’t go on. Since the first flavour I tried was the white chocolate variant, I thought this would not be the case with the dark chocolate one; sadly, I got the same results, managing to eat just over a third of the bar before being unable to eat any more. Regarding the taste, I would say it’s pretty okay and close to what you would expect. The White Chocolate Vanilla flavour tends to be overwhelming, though, so I prefer Dark Chocolate Hazelnut. In the end, taste doesn’t really matter though, as the product as a whole proved pretty unpalatable to me… I really wish this product were great, as it seemed like an awesome idea. However, in its current state, I just can’t get behind it. Let’s hope they find a solution to this issue and release an improved version somewhere down the line. 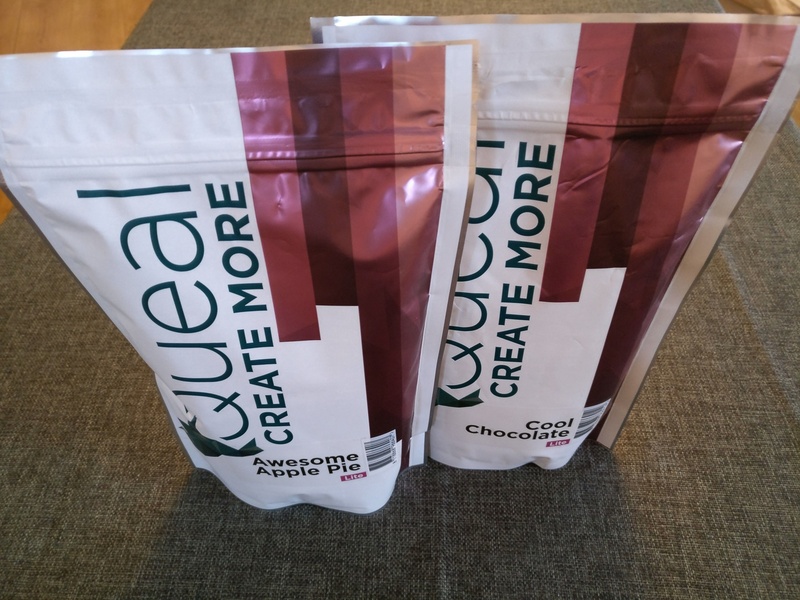 Queal: 4.0 Recipe Update and WundrBar by Pierre-Louis Peeters is licensed under a Creative Commons Attribution 4.0 International License.